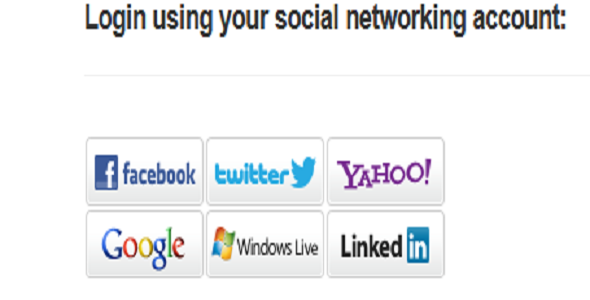 6 items tagged "Social Login"
Imagine your users are using their favourite social account like Facebook, Twitter to login into your websites. 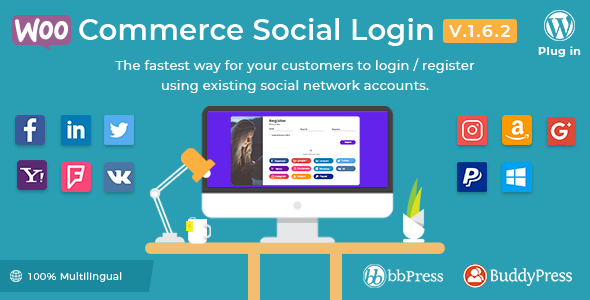 This is all possible through SocialLogin+. 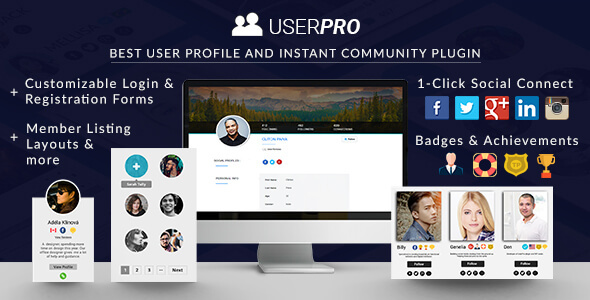 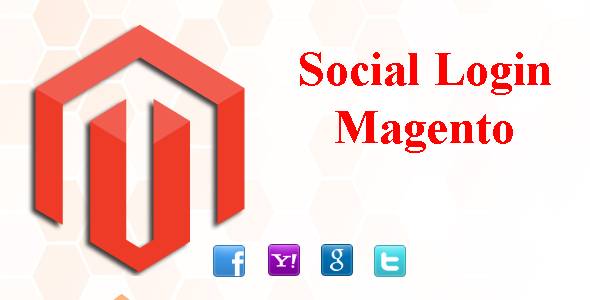 SocialLogin+ is a plugin or extension for a website which let user to login using their favourite social account.